If you are an AT&T customer and especially if you have pre-ordered Google’s Nexus 6. Then you might like to know that reports have begun coming in that AT&T have commenced shipping the hotly awaited device. Now, to be clear there has been no official announcement made from AT&T about shipping. In fact, “reports” is probably an overstatement. That said, a reader has sent Phone Arena a copy of their shipping confirmation from AT&T. The confirmation does state that yesterday (being Tuesday) the pre-ordered Nexus has left the warehouse and is on-route. Of course, until more substantial confirmations come in, it cannot be verified that AT&T have indeed commenced shipping. If the reports are correct though and the AT&T Nexus’s are indeed en route. Then we might get to find out whether this business of carrier branding is really in effect. For those that missed it, a few days back it was reported that AT&T might be branding their devices with their logo on the back. This caused quite a stir among readers with the debate brewing as to whether a pure-android device should come with carrier branding. As you would expect, most android readers were very much against this. That said, some readers did recognize that carrier branding was a small price to pay for a subsidized device. Either way, if the devices are already on the way then it is expected we should know pretty soon whether the suggestions are true. 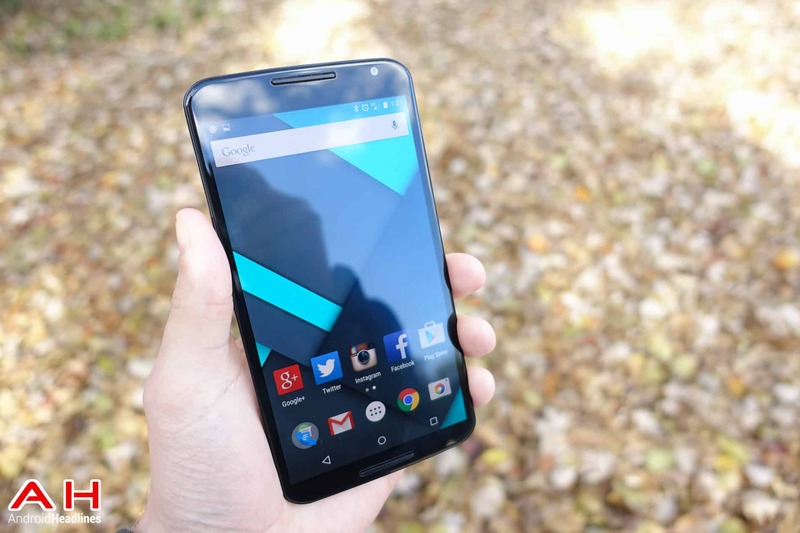 If you haven’t yet ordered your Nexus 6 then it is worth remembering that today is Wednesday. Again, if you have been following the news then you should also be aware that this means Google Play will be doing their weekly Wednesday Nexus 6 drip selling. Typically these weekly sales have sold out extremely quickly and likely will again today. So if you want to get an unlocked and unbranded Nexus 6 then you will want to be quick. For those that ordered an AT&T Nexus 6 then keep an eye on that mailbox as it may be landing in the next couple of days. When it does, do let us know about the branding. The post If You Have Ordered An AT&T Nexus 6 It Might Already Be On Its Way appeared first on AndroidHeadlines.com |.